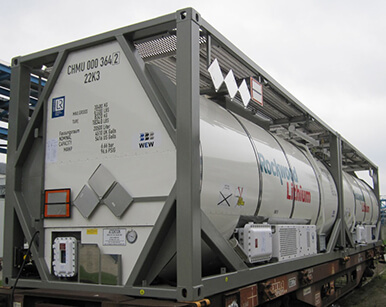 As a world class innovator in the transport refrigeration industry, the Klinge Group provides superior transport container solutions for a variety of industries, including for chemical, oil and gas, pharmaceutical, food processing, and military customers. 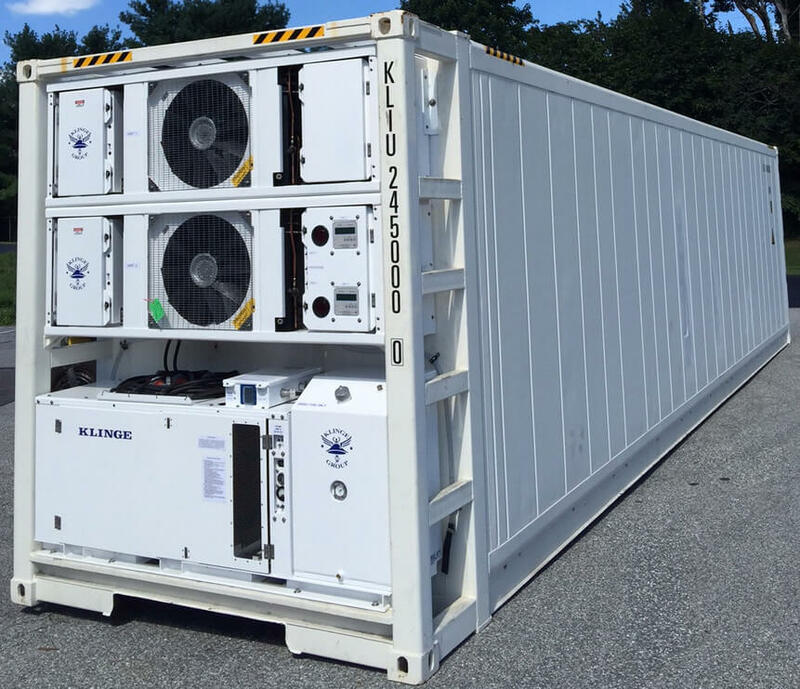 Our container refrigeration units are built to the highest standards and made to hold up under tough conditions, making them ideal for military and government use as well as for commercial industries. We provide customers customized options for transport refrigeration when standard products fail to get the job done. Please fill out the form or call us at + 1 717 840 4500 to learn more. If you already know what you need, you can Request a Quote or Request Service today! Providing the latest and greatest in reefer unit and ISO container technology for companies, organizations and carriers is central to our mission as a company. 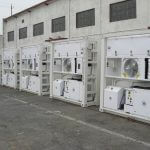 We offer a variety of transport refrigeration and freezer containers, including Dual Reefer Systems, Explosion-Proof Reefers, Tank Container Reefers, Offshore Reefers, Blast Freezers, Deep Storage Freezers, Quick Thaw Containers, Expandable Containers, DNV Refrigerated Containers, and more. Fill out the form or browse below to learn more information about our individual reefer containers for sale. 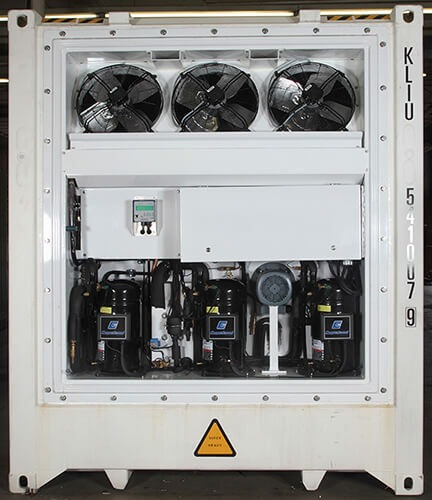 Klinge Corporation offers single and multi-temperature refrigeration units for ISO containers. 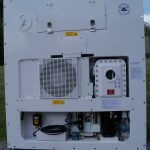 The refrigerated containers are available with an integral generator set for power supply when shore power is not available. 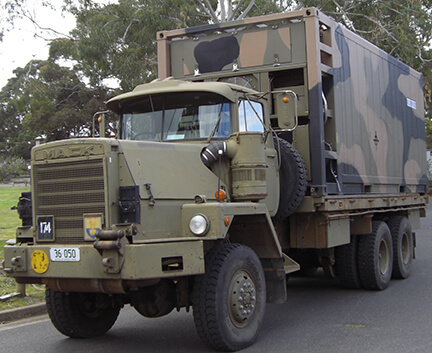 Klinge provides commercial and military (designed and qualified to military standards) models of Refrigerated Containers. 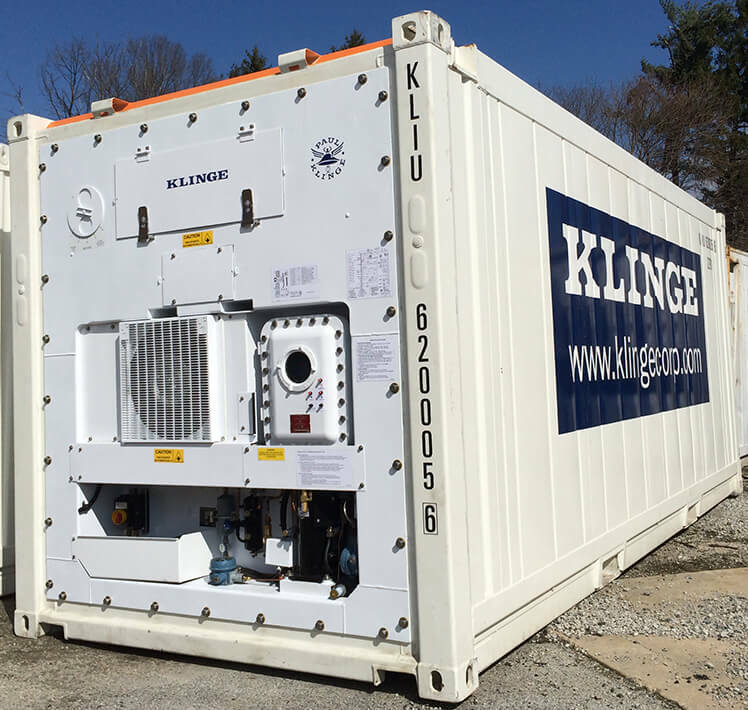 Klinge provides Dual Refrigerated Containers with two full capacity refrigeration units. 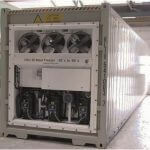 The Dual Refrigerated Containers are available with an integral generator set. 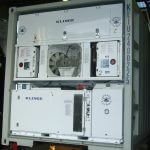 The systems are used to store and transport temperature-sensitive goods like chemicals and pharmaceuticals. 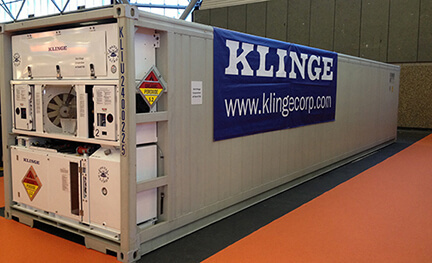 Klinge offers Explosion-Proof Refrigeration Units with DNV containers for hazardous locations. The refrigeration unit complies with the ATEX Directive for equipment used in potentially explosive atmospheres such as oil rigs and oil tankers. Klinge’s Blast Freezer Containers are used to freeze cargo to an ultra-low temperature of down to -60°C (-76°F). Klinge’s Deep Freezer Containers are used to store and transport frozen goods between 0°C to -60°C (32°F to -76°F). Klinge also offers a Quick Thaw Unit that controls thawing of frozen goods to their optimal temperature. Quick Thaw Units are often utilized in the food processing industry for fast and efficient thawing of stockpiled frozen meat which helps to increase production capabilities. This also increases the usable life of processing equipment which does not have to process partially frozen materials. 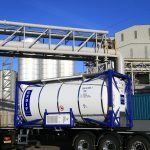 Klinge’s Refrigerated Tank Containers cool the tanks cargo by circulating brine or synthetic oil around external cooling coils in the tank. This system is used to transport hazardous and non-hazardous liquid chemicals, pharmaceuticals, food products and beverages. Klinge Corporation was chosen in 2018 as Eastern Pennsylvania’s Exporter of the Year by the Eastern Pennsylvania Small Business Administration (SBA). The recognition came as part of National Small Business Week and highlights Klinge’s strong export sales.